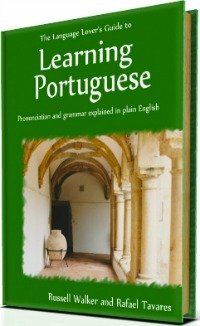 So, you want to learn and understand Portuguese grammar, right? This is the section where you can find the intricacies of the Portuguese language, in other words, grammar. Here is where you find all the answers for your questions as you learn Portuguese. Please contact me by clicking here if you need explanation in a particular topic that has not been covered. 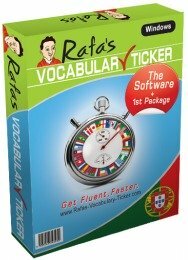 This section of Learn-Portuguese-with-rafa.com aims to cover the essential rules of Portuguese grammar. My aim is to explain the terms of the grammar to you in a way that you can understand. Just because I use some grammar terms that you may find confusing at first, it doesn't necessarily mean that you have to use them outside your learning context. The most important thing is you to understand the concept that if behind each of those terms. This site will not make you a "professional Teacher" or "Professor" of Portuguese, but will help you understand some terms and techniques that can lead you to learn Portuguese faster and more confidently. These grammar explanations will be accompanied by examples and techniques, in order for you to understand every single aspect of it. With those examples, you can practise not only the associated grammatical structures, but also set phrases and ways of doing things , such as describing a person, apologising, asking your way, expressing your feelings, and so on. Hey! Don't be greedy wanting to learn it all in one day! 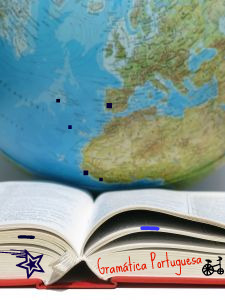 Portuguese grammatical concepts are learned step by step. Portuguese Verbs - Tenses and Modes. Cognate Words - Easy jumping from English to Portuguese. Adverbs and adverbial phrases or locutions. Difference between Por and Para in Portuguese. For better results you can always get this excellent grammar book for under $32.00 USD or £20.00GBP. It's just my recommendation. 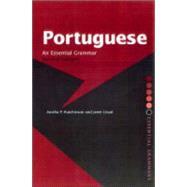 This Portuguese Grammar book is a great reference guide to the most important aspects of modern Portuguese. 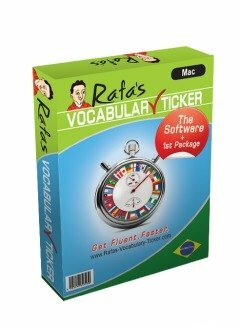 It covers both European and Brazilian Portuguese and information on the lexical differences between the two. Isn't this great? As it says on the back cover "It presents a fresh and accessible description of the language that combines traditional and function-based grammar. The book sets out the complexities of Portuguese in short, readable sections. Explanations are clear and free from jargon. Throughout, the emphasis is on Portuguese as used by native speakers around the world". I recommend this grammar book for everybody - independent, school, universities and adult classes students. This "buy button" below is an affiliate link. Até já! [ah-tay jah] - See you in a bit! Go Back From Portuguese Grammar To Home Page.